Android is by and large the most popular mobile operating system in the world. It is estimated to be used by around 2 billion users. That’s a lot of people. But, there is another side of the story as well. And, that’s the vulnerability of Android which is susceptible to various lethal virus and malware attacks. Perhaps much more than Apple’s iOS! 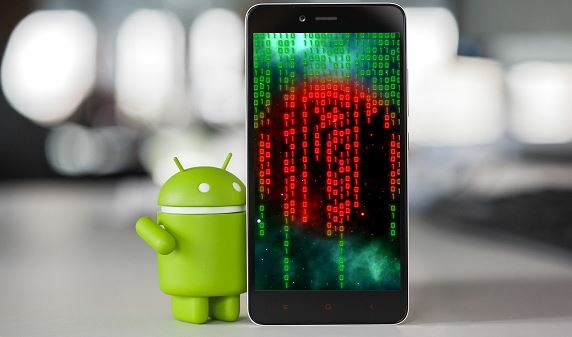 Which is why it is extremely crucial for users to always have some of the best free Antivirus for Android 2019 installed on their smartphones. 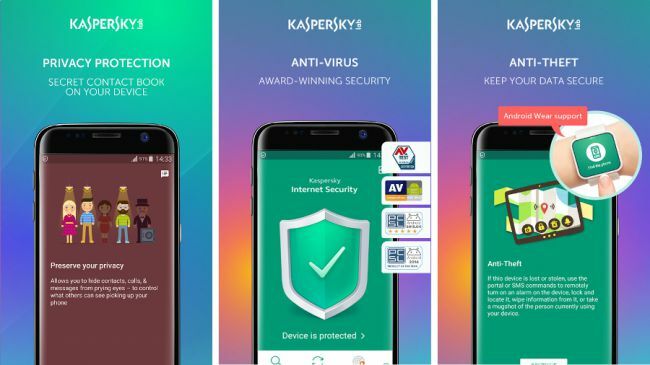 Knowing your predicament, We have compiled a list of the best free Antivirus for Android 2019 keeping in mind this year has been challenging for phone and tablet security considering the recent spate of cyber crimes. 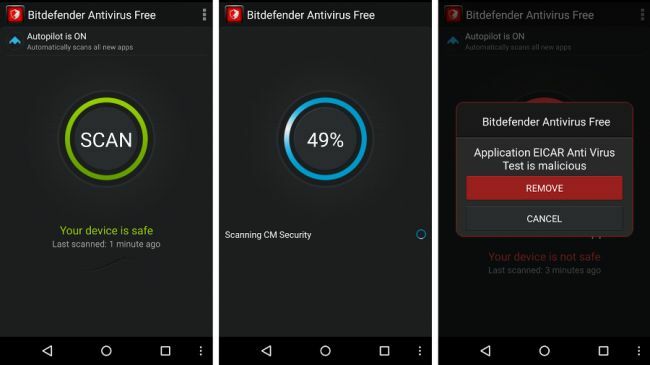 So, here’s the complete lowdown on the best free Antivirus for Android smartphones in 2019. 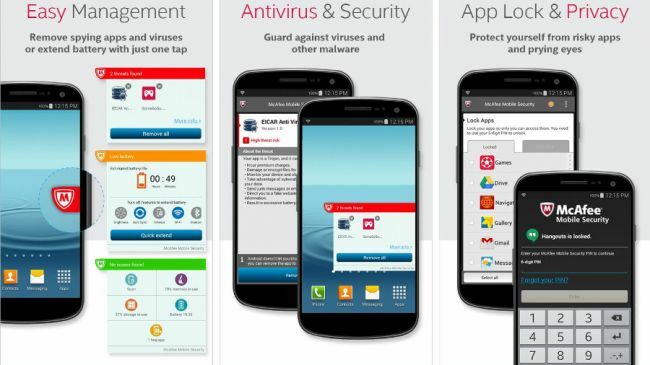 Trend Micro is a solid antivirus that prevents newly installed apps from accessing crucial programs that are run by the system admin. 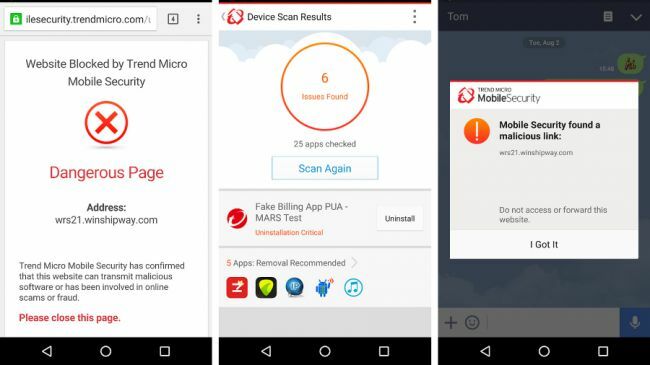 Not only that, Trend Micro can easily scan new apps for malware and has a fancy built-in privacy scanner for Facebook that warns users if their profile settings are showing sensitive personal information. 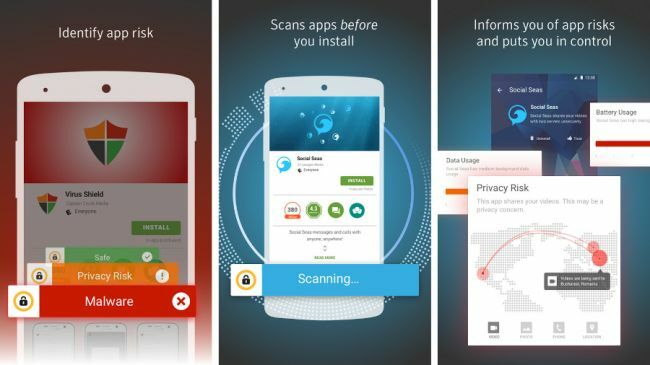 Here’s the caveat though: the free version of this antivirus includes a 7-day trial of certain premium features which include a malware blocker that scans apps even before they are installed to bypass any potential infection. The premium version also boasts of call and text filtering as well as utilities for safe surfing. And…that’s a wrap! 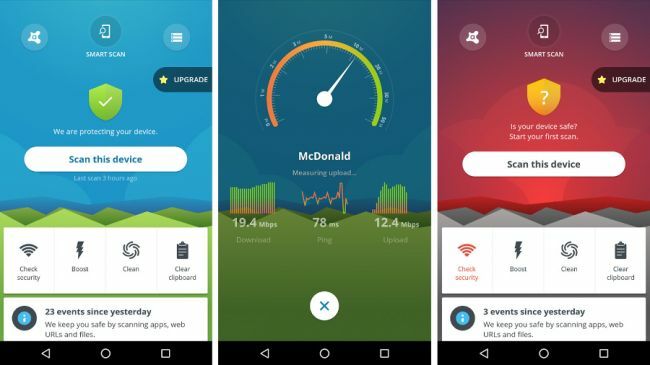 Did you like our roundup of the best free Antivirus for Android smartphones in 2019? 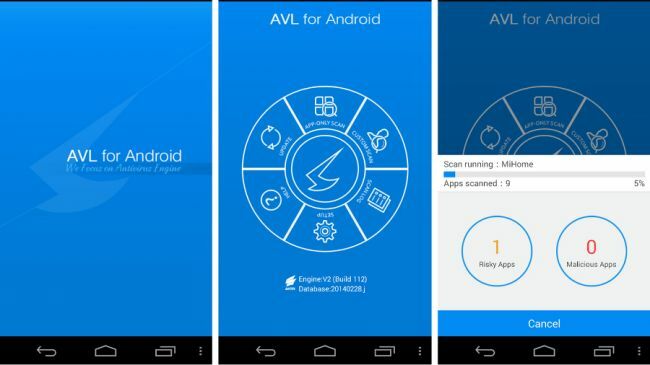 Did we miss out any important Android antivirus apps on our list? Sound off in the comments and let us know if you liked our list or not.